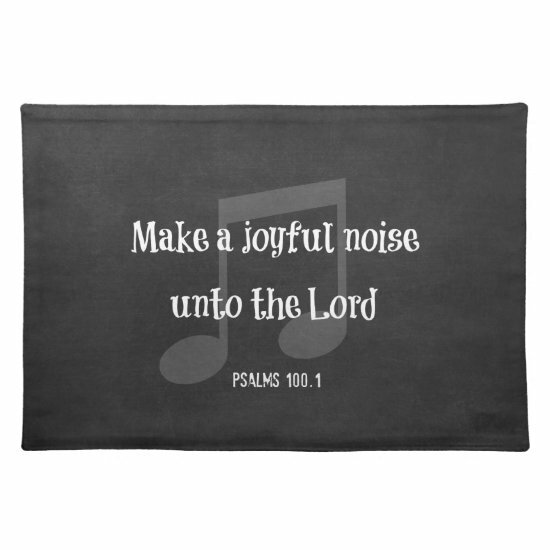 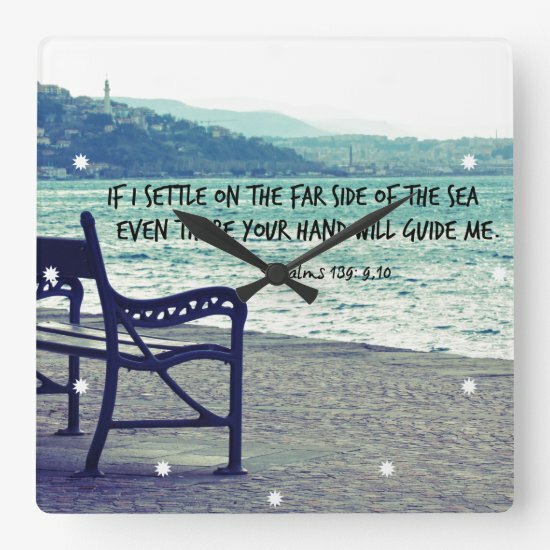 Inspirational Christian Prayer Quote Canvas Prints...with a chalkboard inspired background. 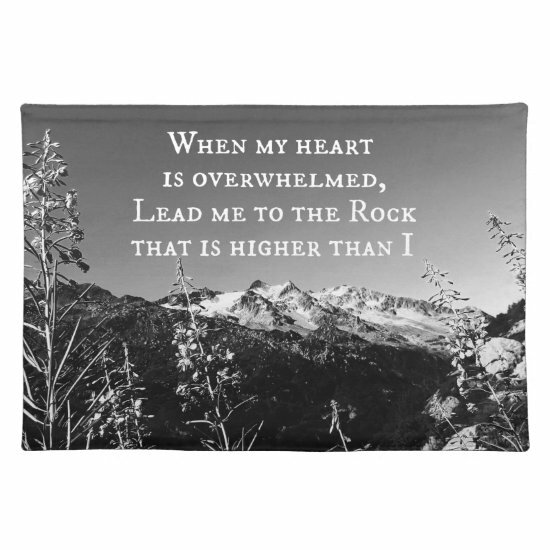 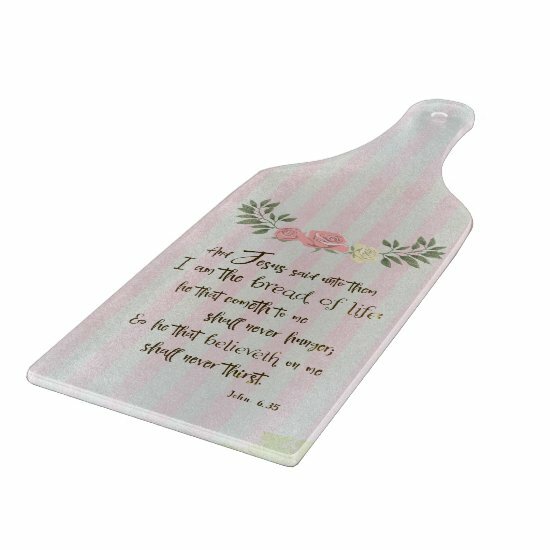 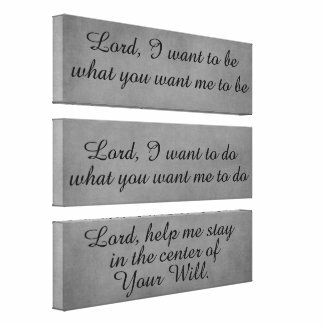 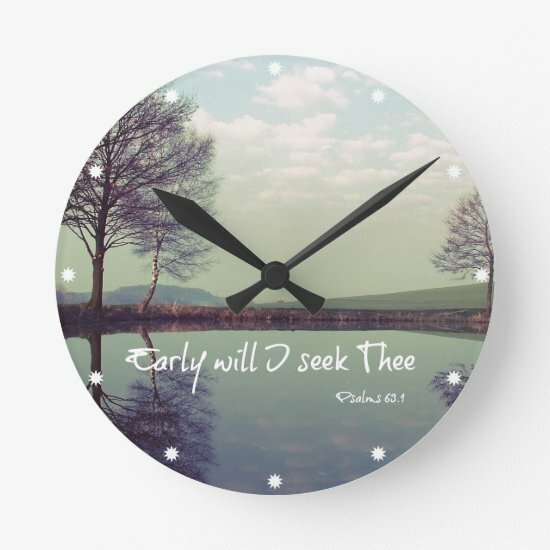 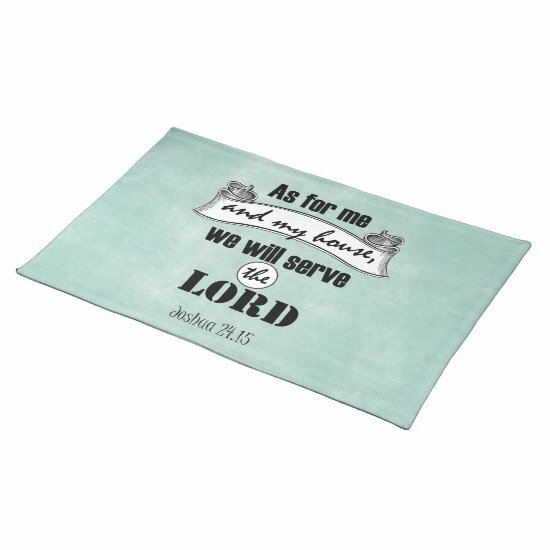 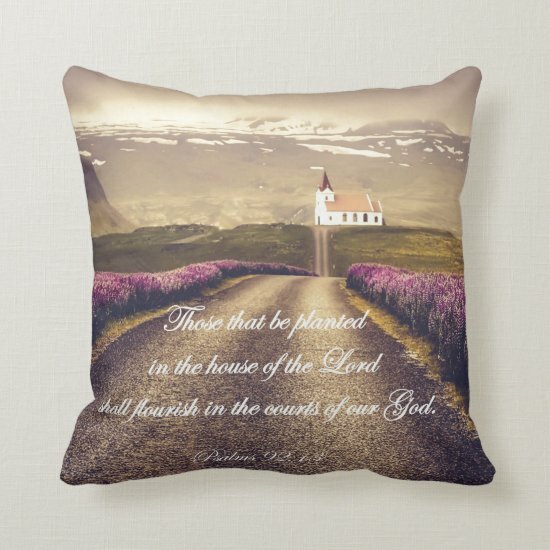 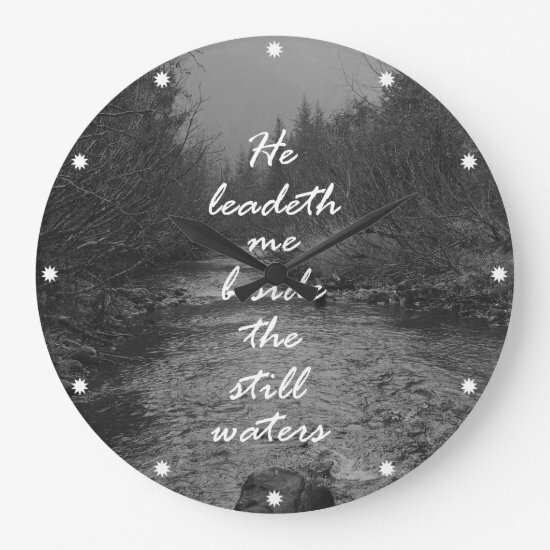 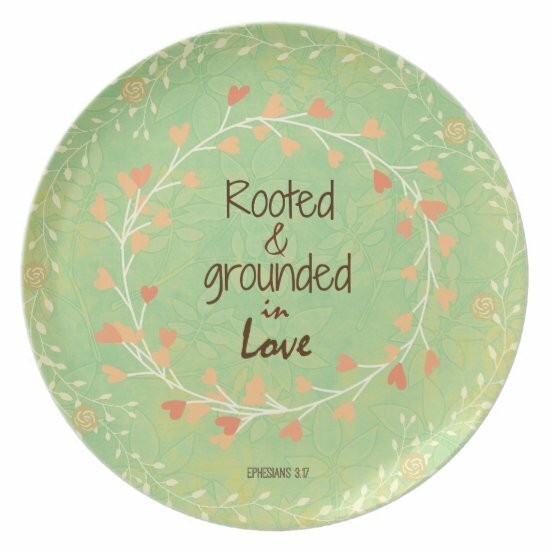 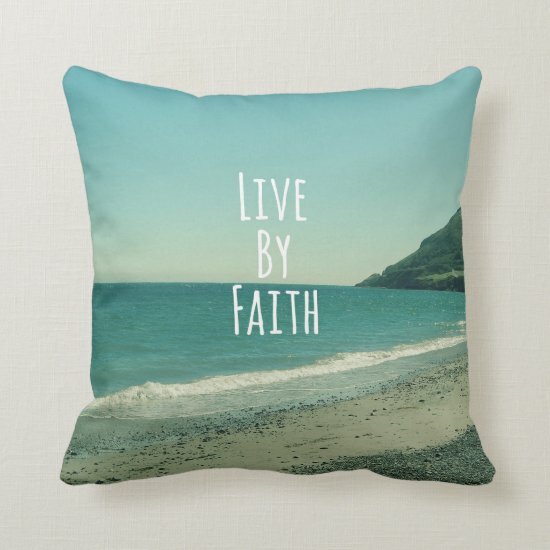 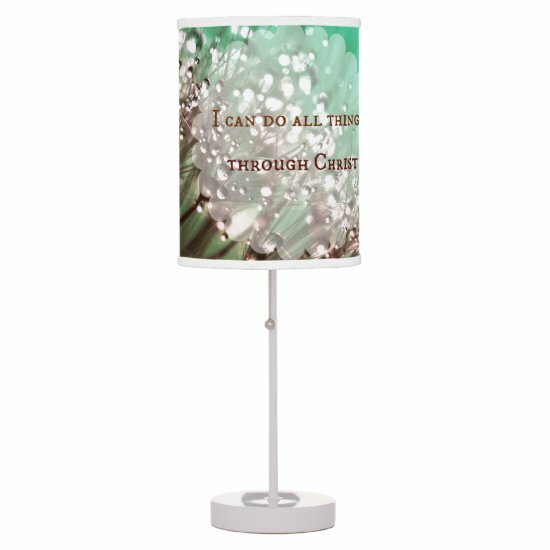 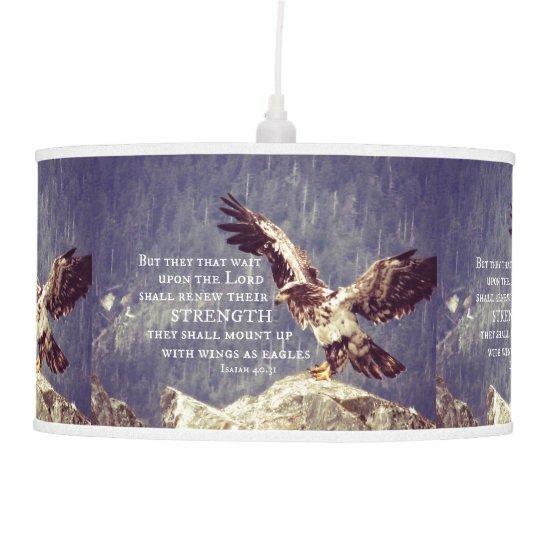 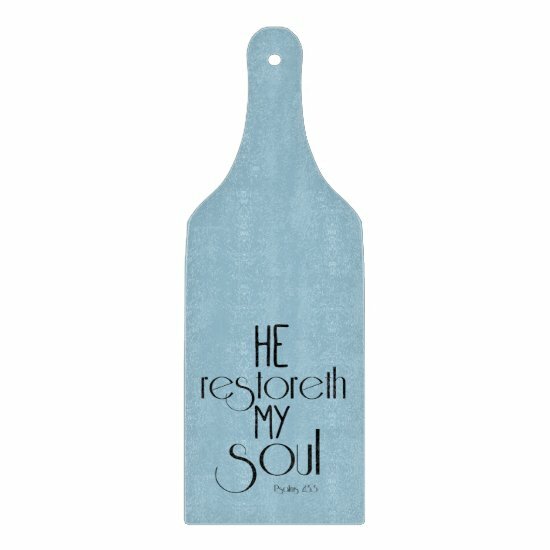 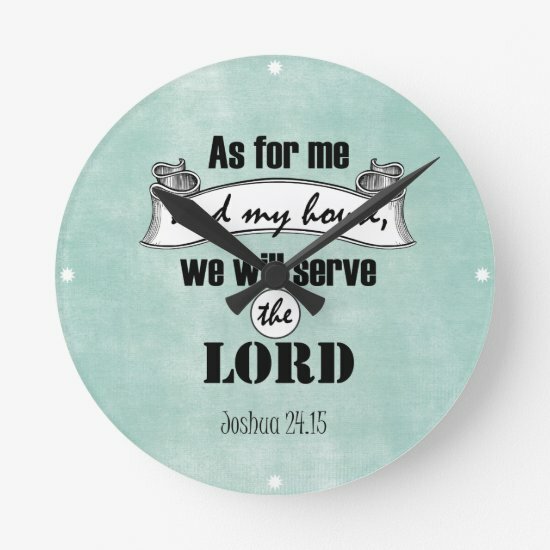 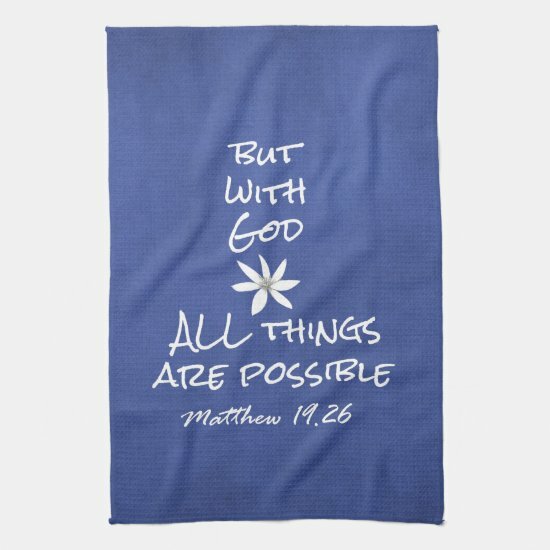 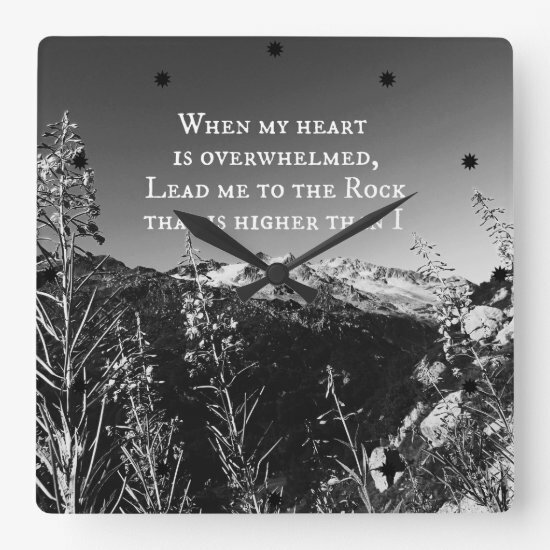 This wrapped canvas features the Christian quote/message "Lord, I want to be what you want me to be Lord, I want to do what you want me to do Lord, help me stay in the center of Your will." 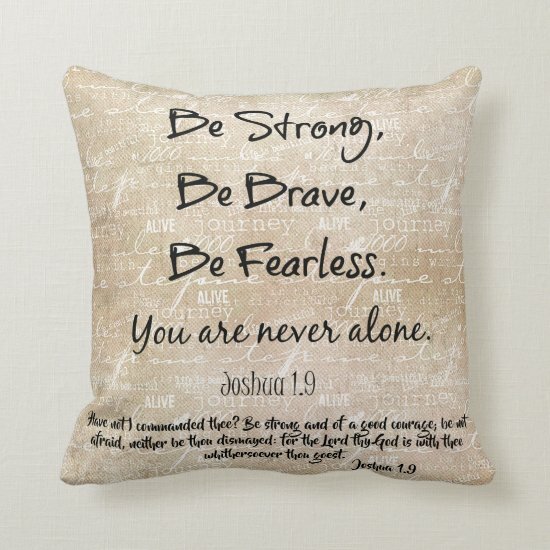 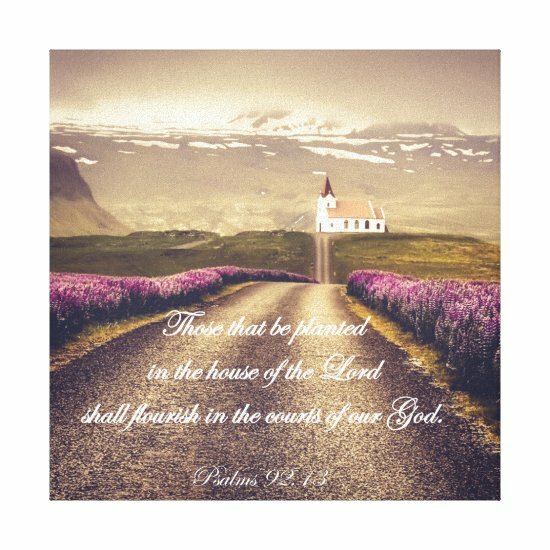 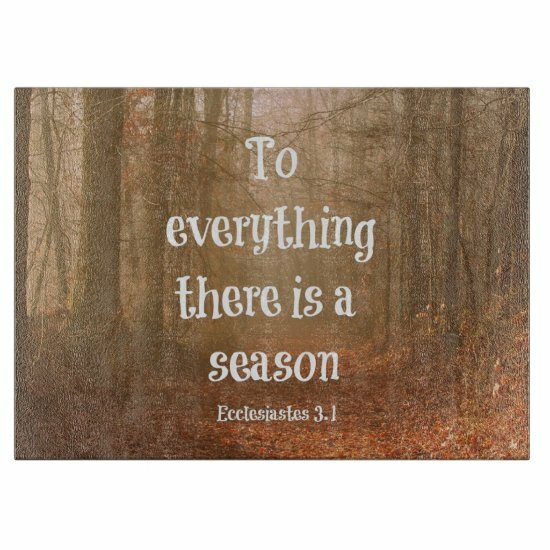 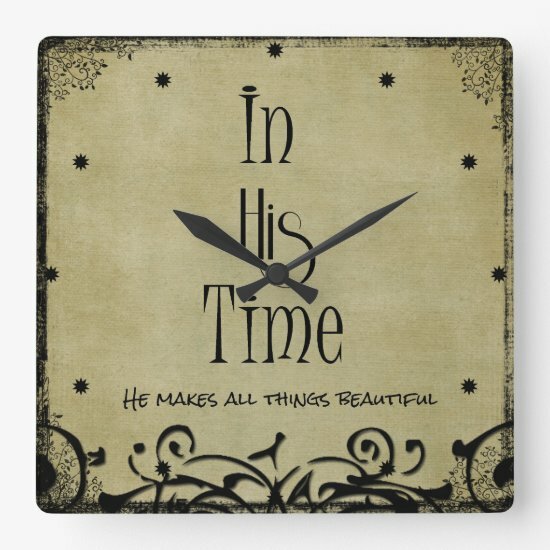 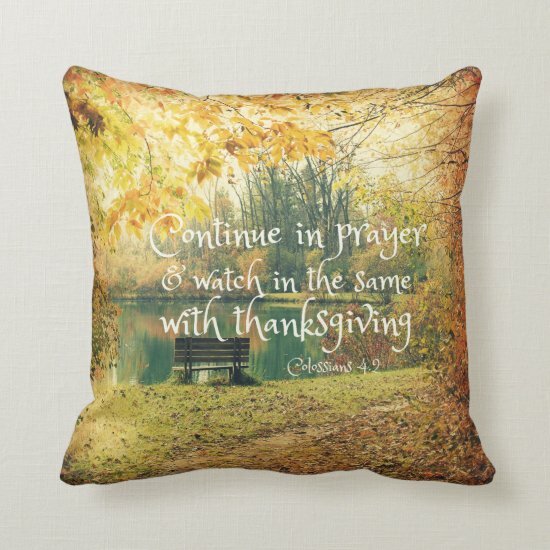 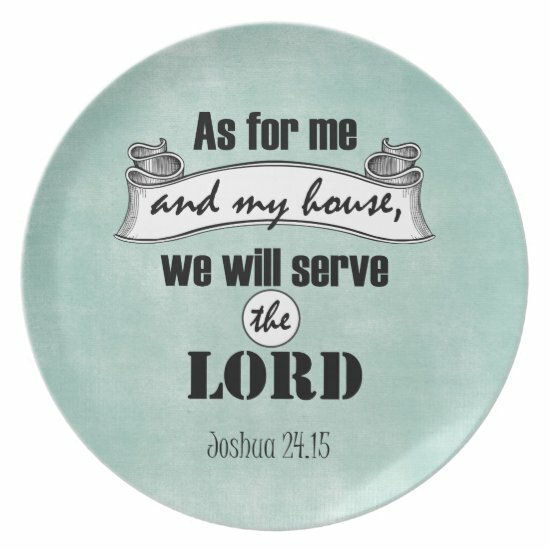 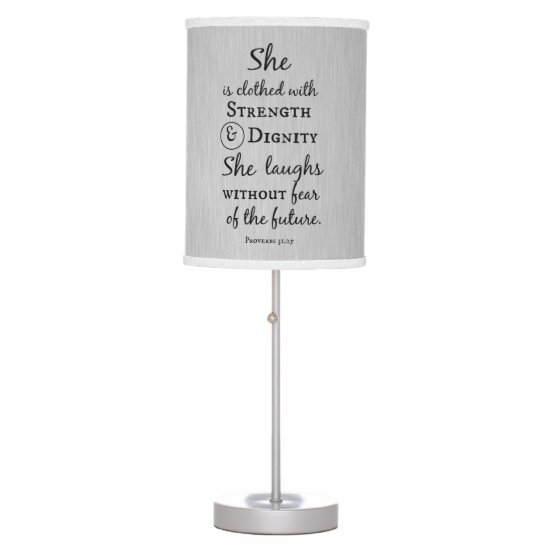 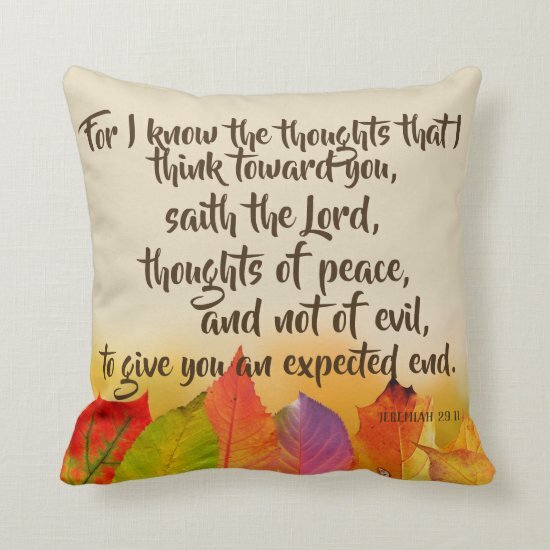 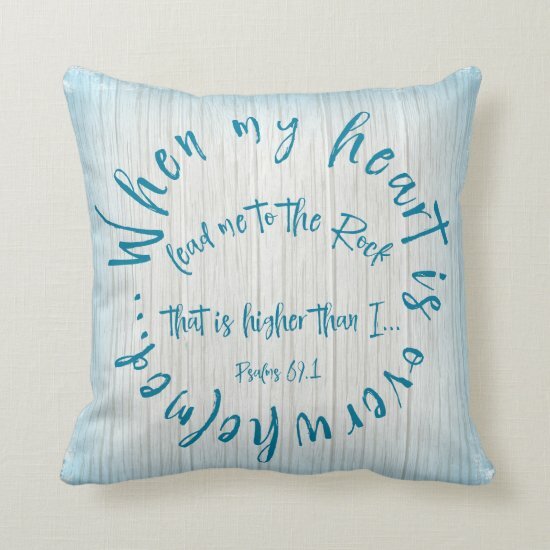 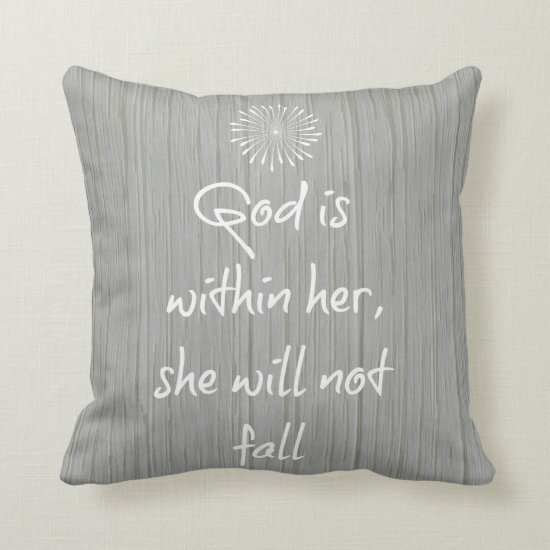 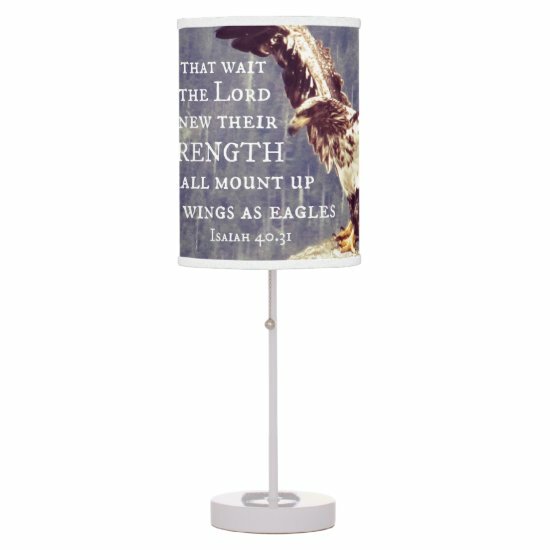 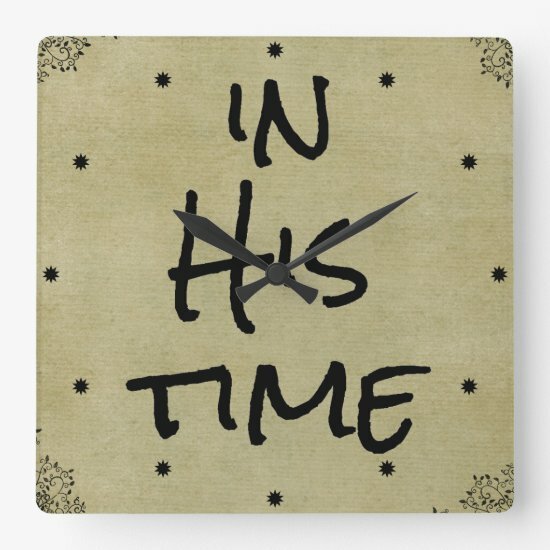 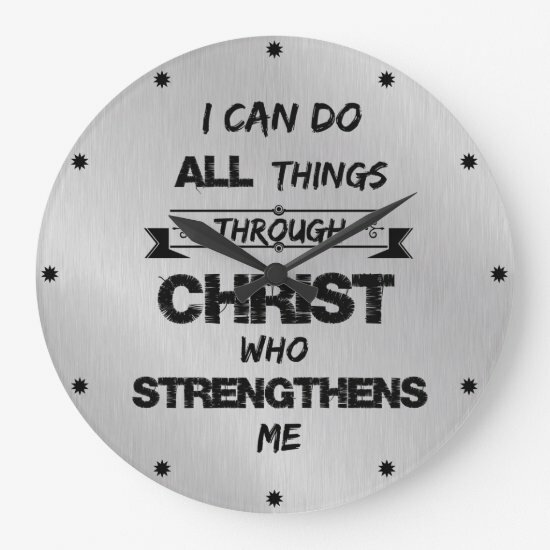 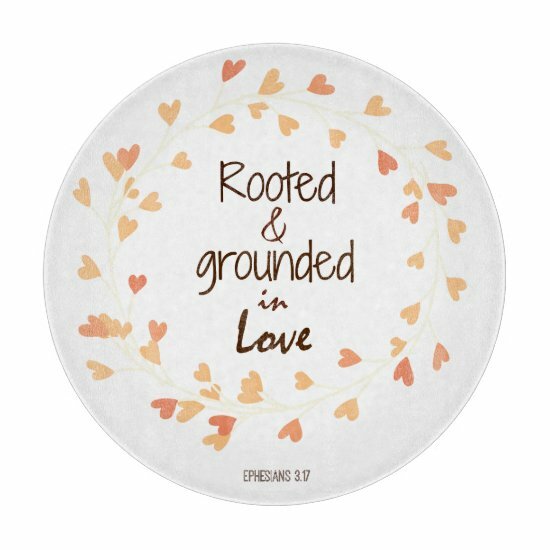 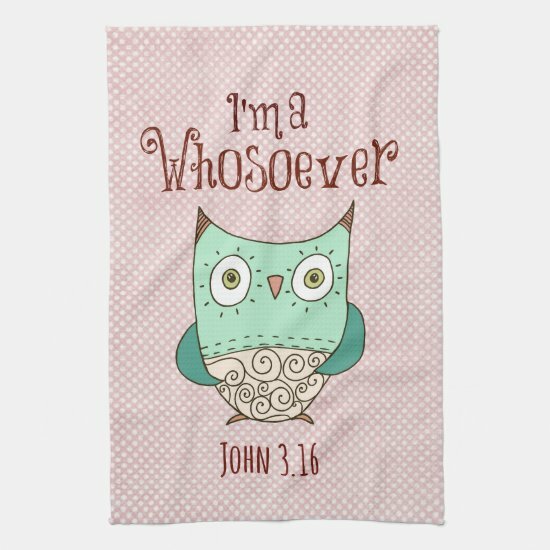 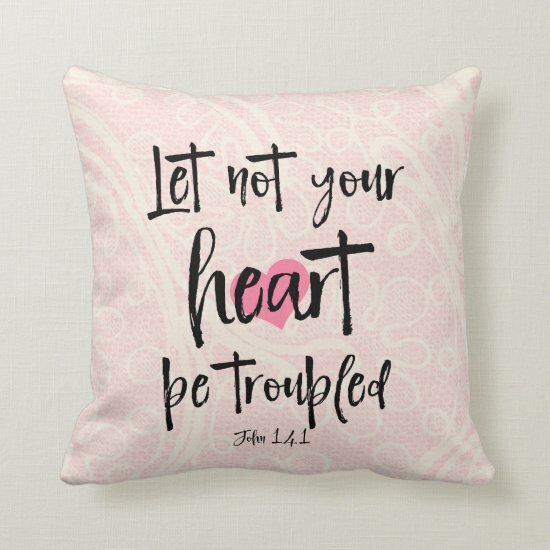 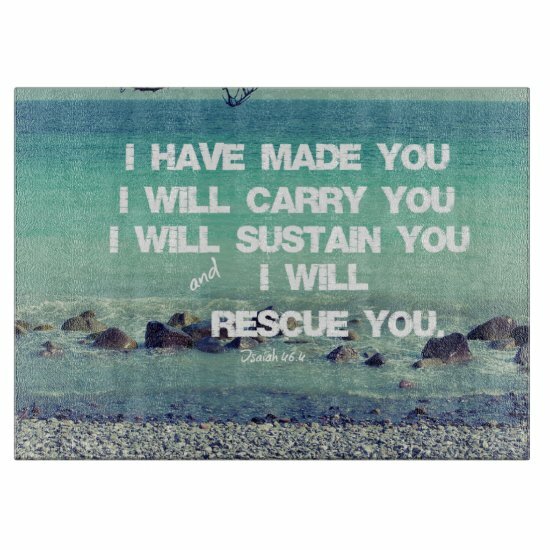 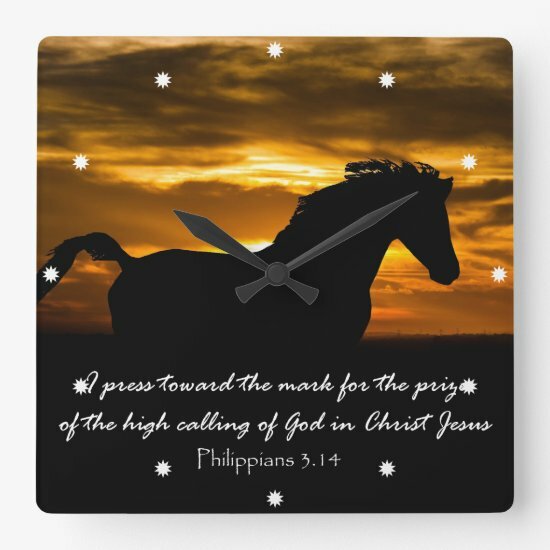 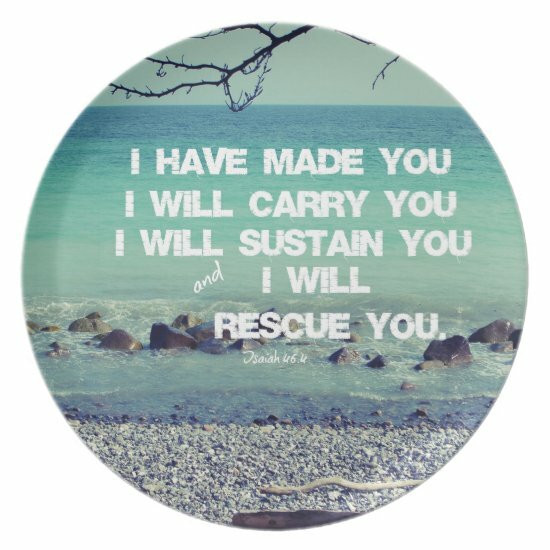 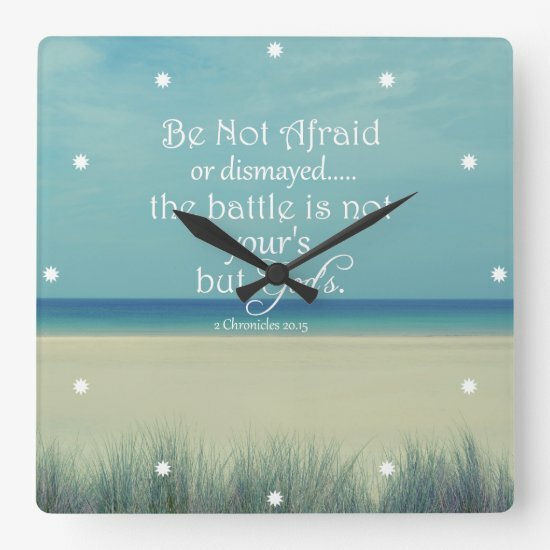 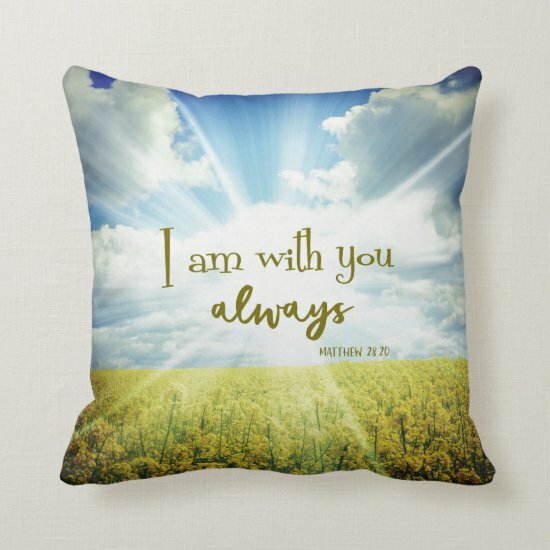 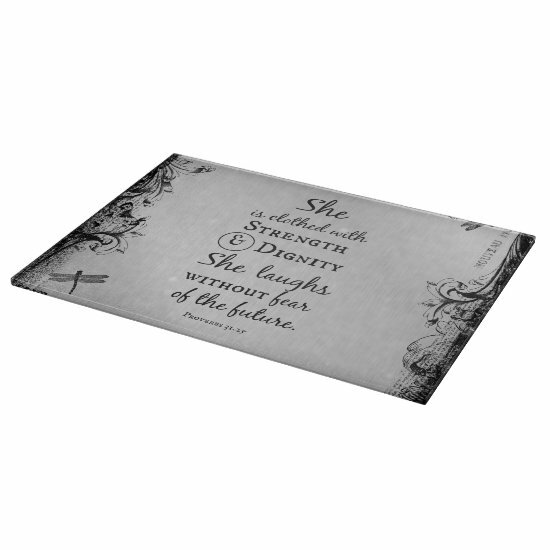 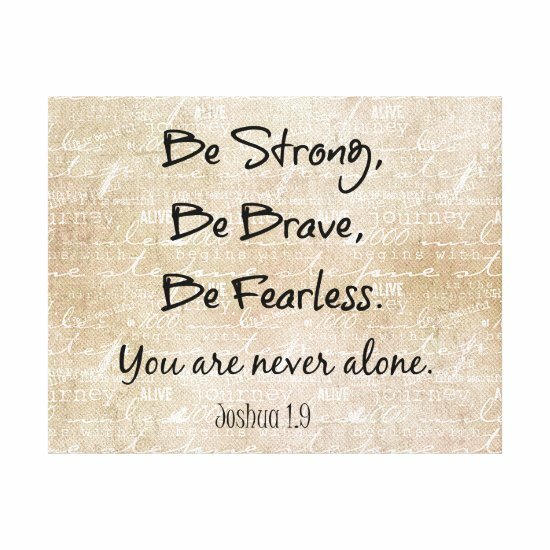 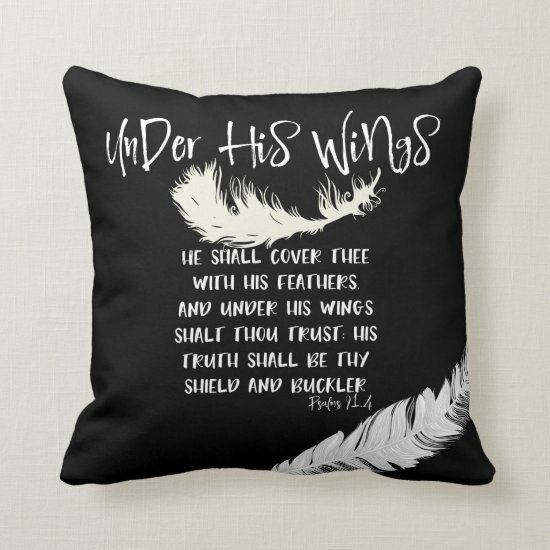 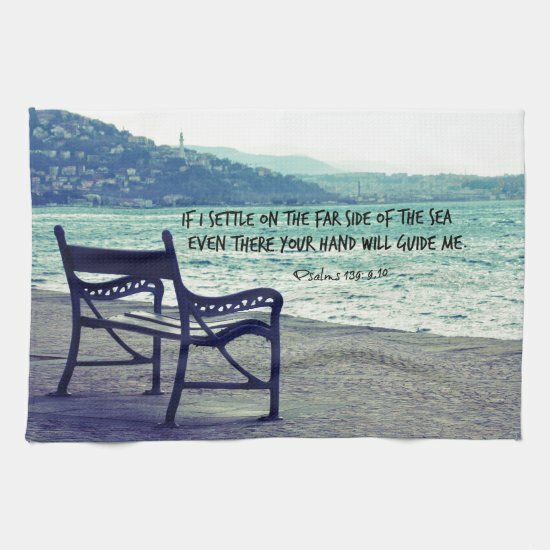 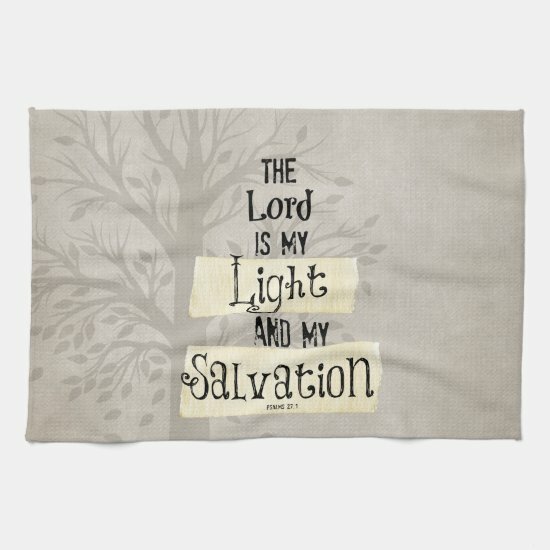 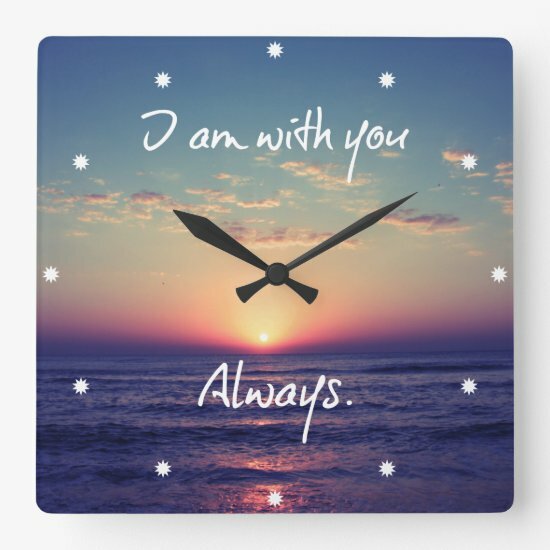 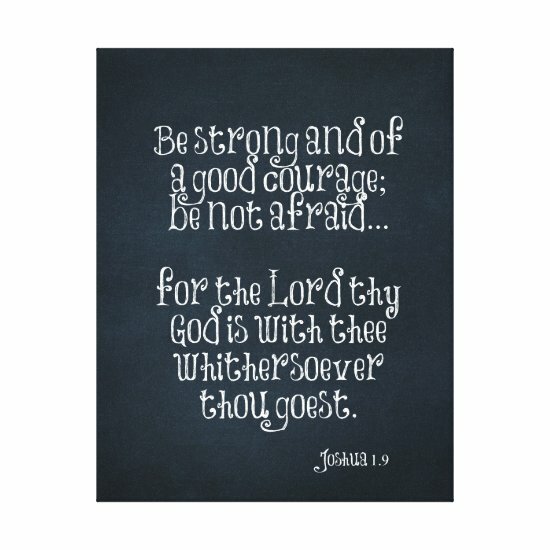 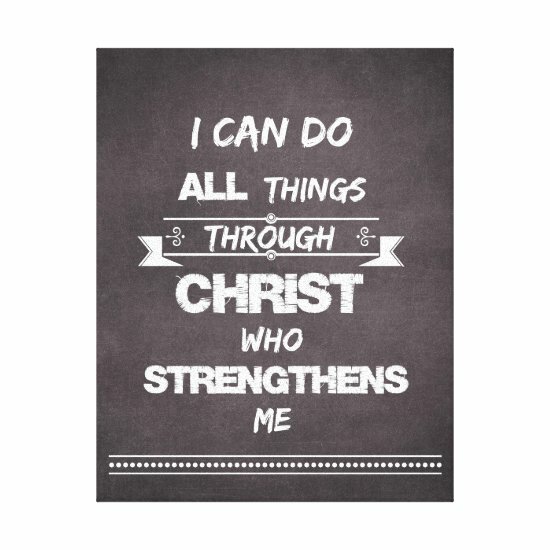 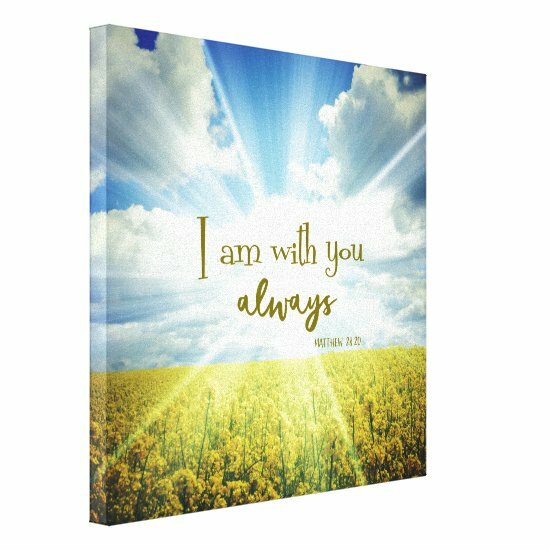 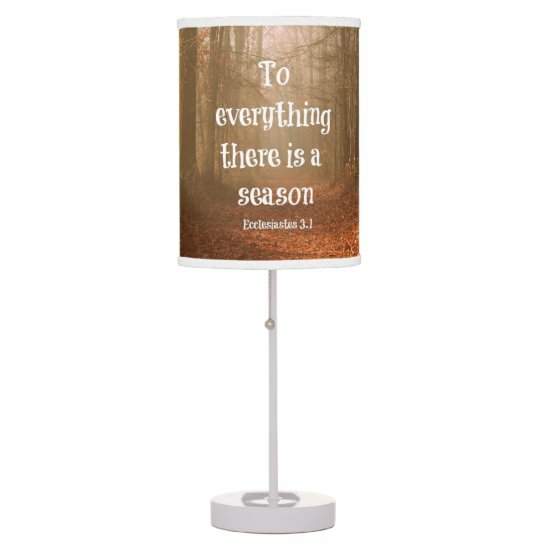 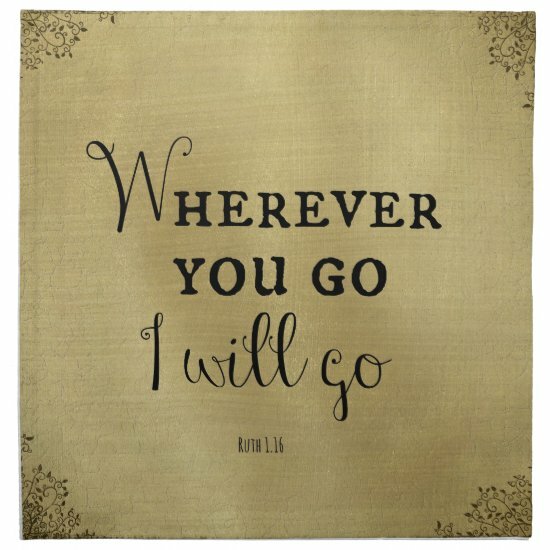 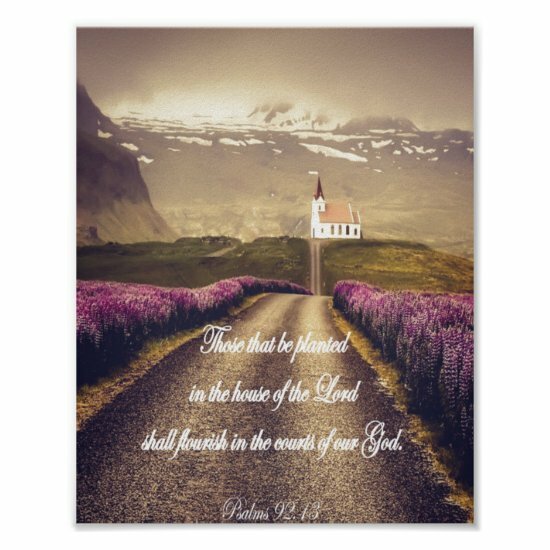 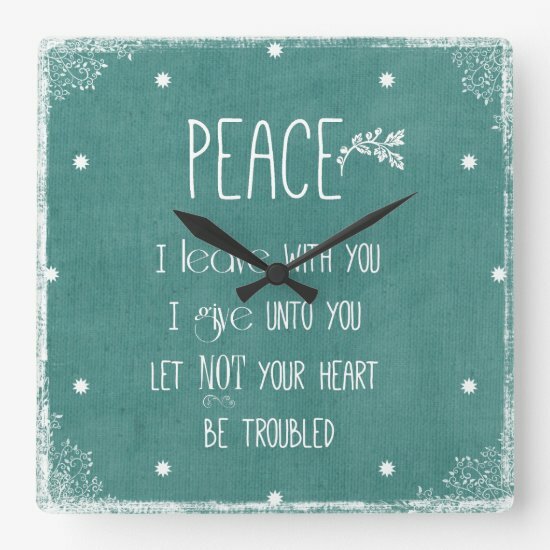 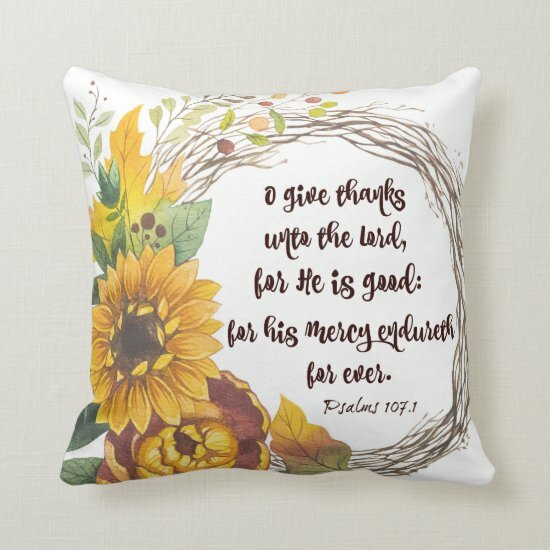 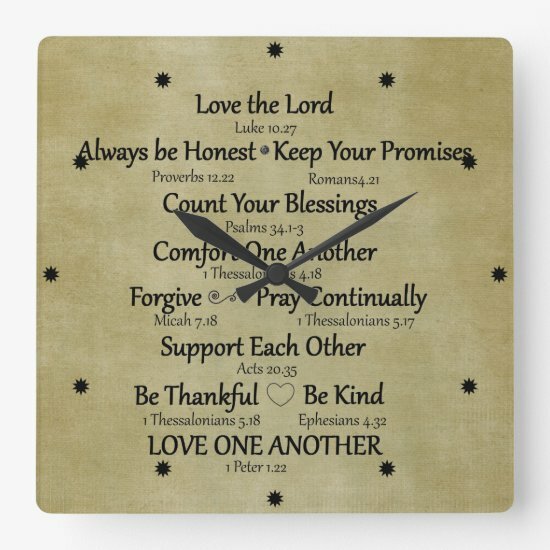 Just one of many Christian quotes and bible verses canvas prints.